2. Once the ghee is hot, add hing, zeera and methi dana.Let them crackle for a few seconds. 3. Add tomato and cook for a minute. 4. Add coriander powder, turmeric powder, red chilli powder, garam masala powder and salt and cook for another minute. 5. Break the potatoes into small pieces using your finger and add them in the pan. Add 1 cup water and cook for 5-6 minutes. 6. Garnish with green chilli and fresh coriander. 7. Serve hot with poori or kachori. Rajasthani Hing Jeera Aloo is easy and very delicious Indian dish. In this recipe, Jeera (cumin seeds) is one of the main spices. Jeera Hing Aloo Recipe is a delicious recipe made with a combination of many different spices. 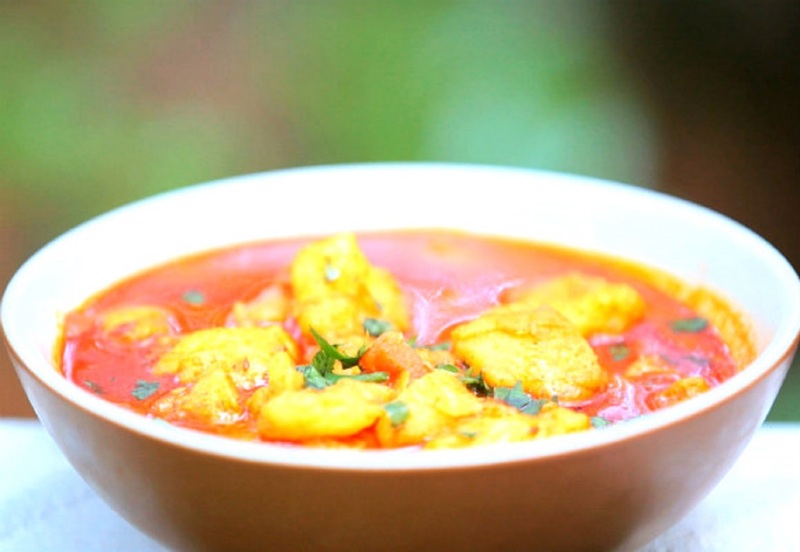 It is a vegetarian dish and very tasty, healthy that people love to eat. 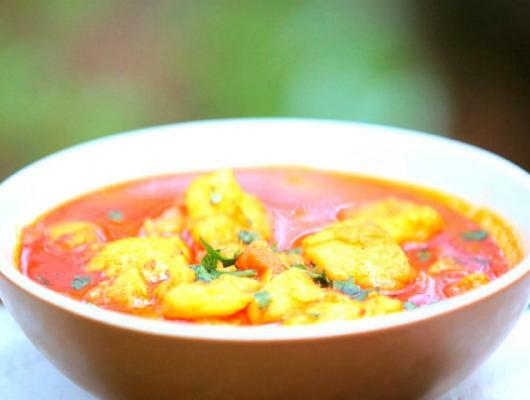 Tempting Hing aloo curry recipe can be served with chapatti and Rice.